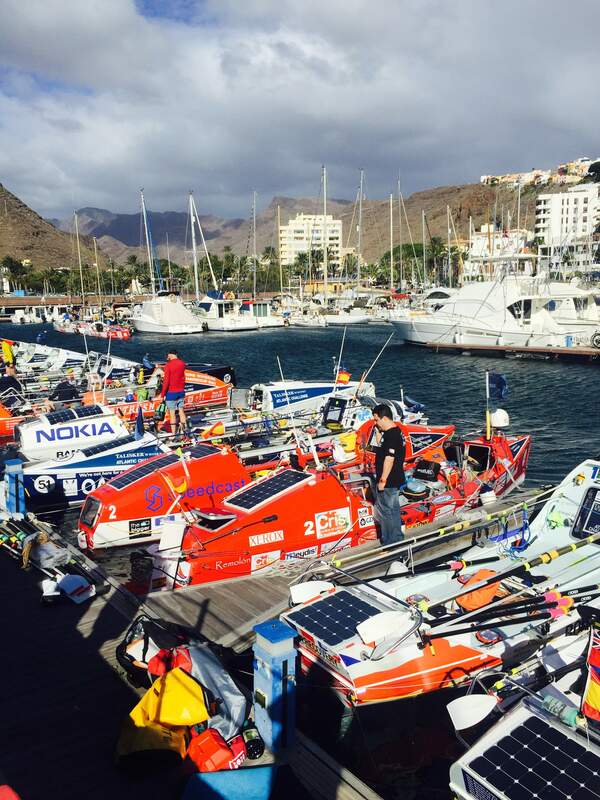 THE WORLD’S TOUGHEST ROW - MORE PEOPLE HAVE BEEN INTO SPACE OR CLIMBED EVEREST THAN HAVE ROWED THE ATLANTIC. 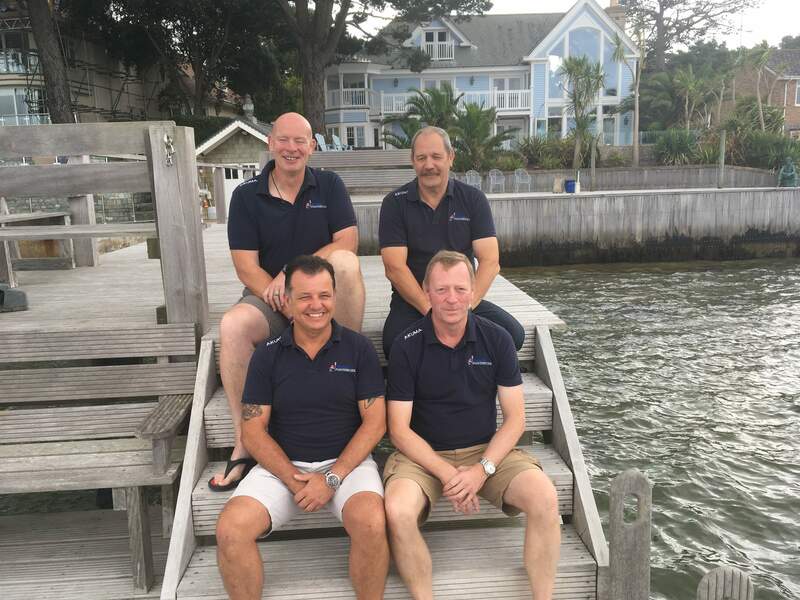 We are four ordinary chaps, all in our fifties, who are relishing the physical and mental challenge of rowing 3,000 miles across the Atlantic in December 2019. We have all served for at least 20 years in the military and share bonds of friendship through playing rugby together over many years. We all consider ourselves extremely fortunate to be able to even consider attempting such an adventure at this stage in our lives. Rather than dashing off to buy a sports car, we want to push ourselves to our physical and mental limits and achieve something quite incredible. We want to give something back and inspire others to achieve the seemingly impossible. It’s no surprise that more people have been into space, or climbed Everest than have rowed the Atlantic, it is a huge challenge. Rowing the 3,000 miles across the Atlantic in 45 days will test the limit of our physical and mental strength to achieve something unthinkable and remarkable. It takes a certain kind of person to keep going when faced with blisters, salt rash, sharks and sleep deprivation. 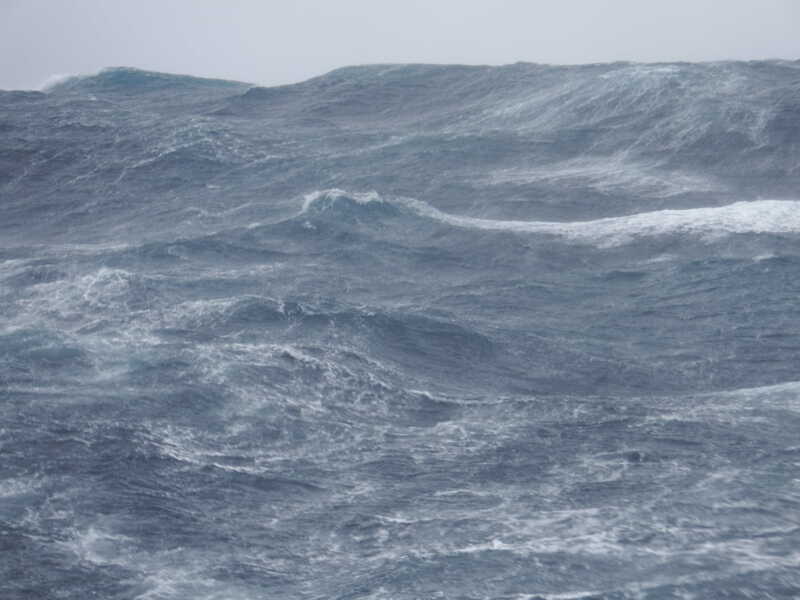 That’s why the Talisker Whisky Atlantic Challenge is the world’s toughest row. 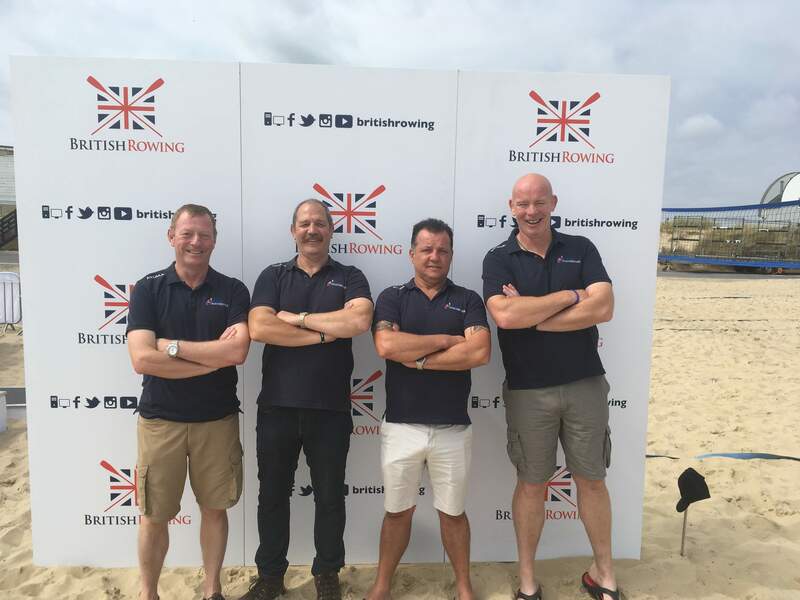 Choosing to take part in the worlds toughest row is only half the battle as we will need to raise about £85,000 in order to get to the start line. 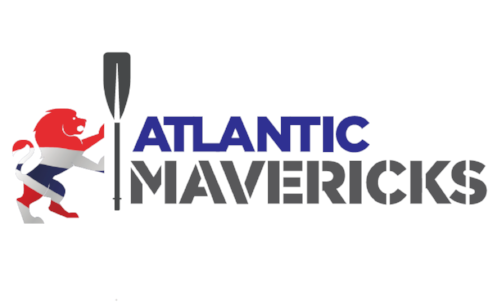 The Atlantic Mavericks have pledged to self-fund the training and entry fees which is about £40,000, but are looking for sponsorship and support to fund the boat and the essential equipment for the row. We would like to invite companies and corporations to become Partners for the Challenge, either through a Sponsor's Package or by assisting us to purchase specific items of equipment.